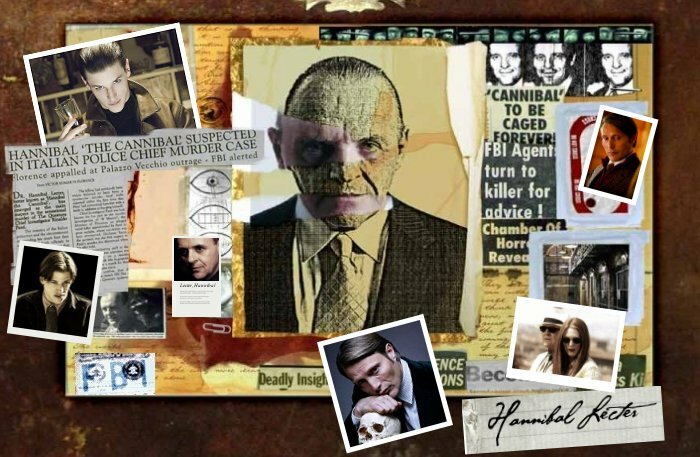 to Brilliantly Lethal, the Fanlisting for fans of one of the most brilliant and dangerous characters ever written and brought to screen, Dr. Hannibal Lecter. In The Silence of the Lambs, Hannibal and Red Dragon, he was played to perfection by Sir Anthony Hopkins, but he was first seen in the movie, Manhunter, where he was portrayed by actor, Brian Cox. In the most recent film of the Lecter series, Hannibal Rising, Gaspard Ulliel gave a wonderful performance as young Hannibal. If you are a Dr. Lecter fan, add your name by joining this Fanlisting! That is what a Fanlisting is all about, bringing together the people who share a common interest, and letting the world know what you love. So grab a button if you have a site, and fill out the join form to add your name to the list of fans! We don't know any of the actors or anyone associated with any of the actors who have portrayed this character, Thomas Harris or anyone involved with any of the movies. This is just a fansite run by fans, for the fans.